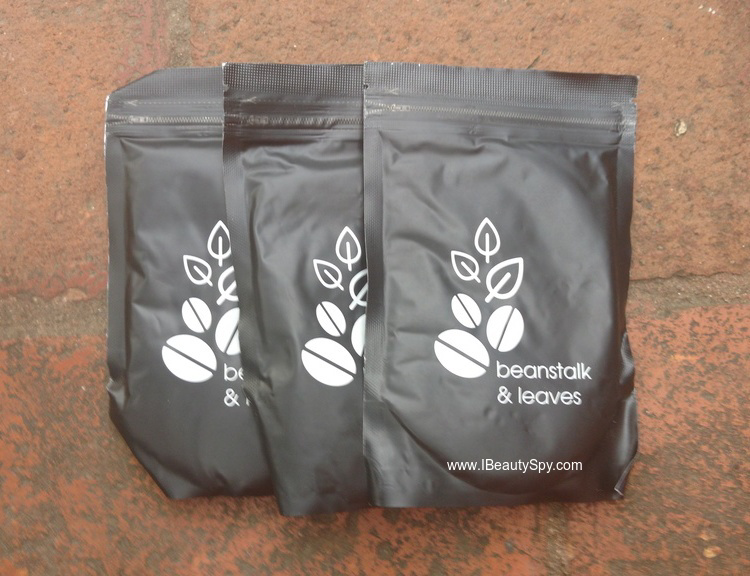 Today’s post is all about fresh filter coffee from Beanstalk & Leaves. If you had read my post here where I had mentioned random facts about me, I had confessed that am addicted to coffee. The only thing that helps me wake in the morning, clear my mind and start with my work is a cuppa strong coffee. I love to read through some blogs while sipping my morning coffee. Again in evening, since my job is programming, I get a headache and have to reach out for another cup of coffee. I don’t know why but programming and caffeine are synonymous. All of us coders love to program while sipping on our coffee. So when I received these coffee blends from Beanstalk & Leaves, I was overjoyed. Let’s move on to the review of these coffee powders. Two hot shots on a run to take over the world! And for that we needed lots of coffee (and Tea) but there was a problem. We didn’t know where the coffee was coming from and so our first mission was to look for the source, and so we headed into the jungle, looking for coffee plants whilst fighting tigers. Yes fighting tigers ! After months of fighting it out, we finally came upon something called a ‘coffee estate’. The people who were running these ‘estates’ were really nice and the coffee they offered us was exquisite. After a lot of thinking and a change of heart, we decided instead to get into e-commerce and deliver to the world this elixir of goodness. 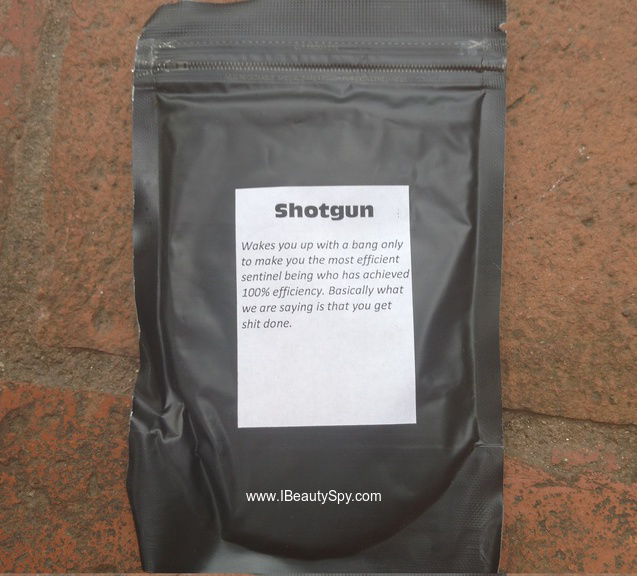 Shotgun Coffee Powder: Rs.335 for 250g. 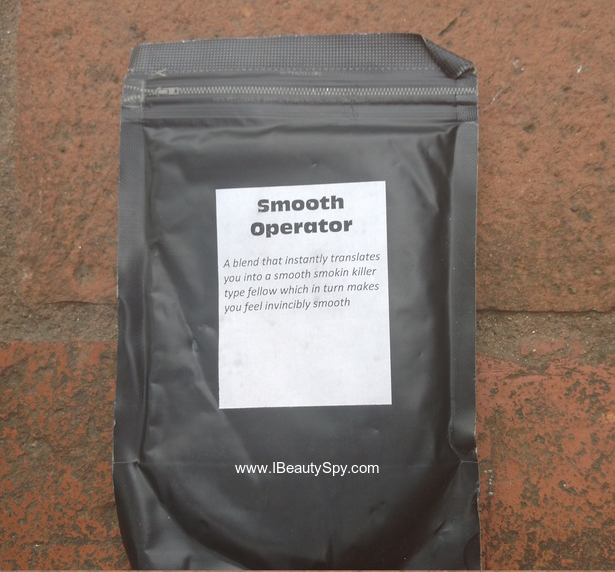 Smooth Operator Coffee Powder: Rs.295 for 250g. 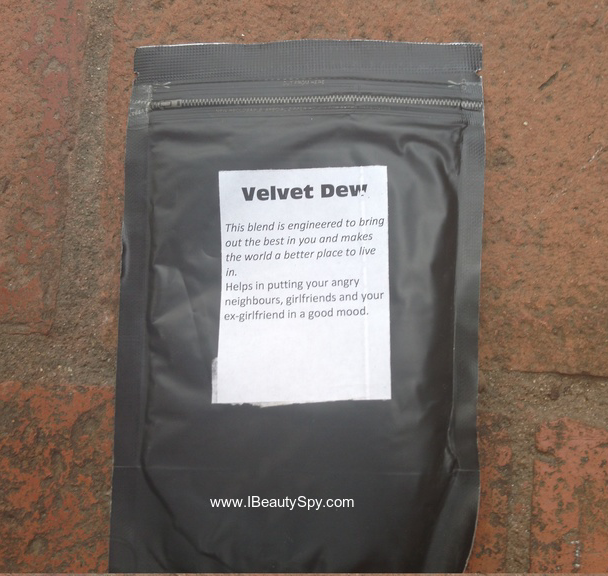 Velvet Dew Coffee Powder: Rs.355 for 250g. The coffee powders come packed in a black pouch with a ziplock. Having a ziplock is very convenient as it helps to lock in the aroma and maintain the freshness for a longer time without having to transfer it into a jar. However, none of the packaging mentions the percentage of chicory. These are filter coffee powders, so you would need a traditional coffee filter for preparing them. They come in 3 variants – Shotgun, Smooth Operator and Velvet Dew. All of them takes just 2-3 minutes to brew the decotion. So easy for people who are pressed for time. Shotgun is my most favorite of the list as its the strongest and tastes just like restaurant style degree filter coffee. It is slightly bitter and is enough to wake you up and charge you for the entire day. I like to have this during my work as it helps to relieve headache and tiredness and charge your mood. 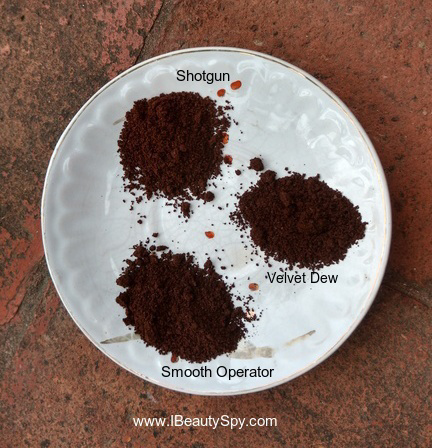 This is the lightest of the 3 coffee powders. If you don’t like strong coffee and prefer something like a latte, then this is perfect for you. There is not much bitterness in it. I like to brew this on days when am just at home relaxing and reading a book. This is a medium strong coffee with mild bitterness. This is like the everyday instant coffee we prepare at home. I liked this too. * Convenient zip-lock packaging to preserve the aroma and freshness. * Different variants to suit different people’s tastes. * Takes just 2-3 minutes to brew the decotion. 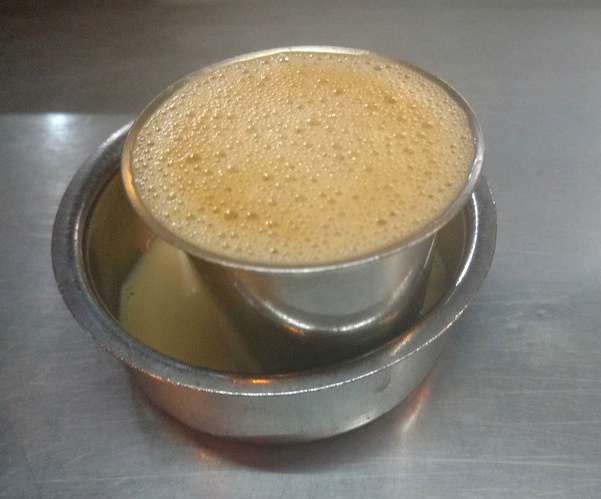 * Restaurant-style filter coffee at home. * Recharges and clears your mind and relieves headache and tiredness. * Perfect cuppa hot coffee to wake you up in the mornings. * Available online at Amazon and through their website. * Mention percentage of chicory in the packaging. * Introduce an instant coffee blend. Yes, if you are a hard-core filter coffee lover. Yes, the shotgun variant. Also if they introduce an instant coffee variant. I totally loved these coffee blends from Beanstalk & Leaves. Being the coffee addict, I am generally very particular about the taste of coffee. I can easily spot a low degree coffee from a good degree coffee. And Beanstalk & Leaves has totally impressed me with being on the higher end. I only wish they also introduce instant coffee variants. Wow, sounds amazing yaa! I have to try out this brand 🙂 Nice post.